Any purchase made through the following affiliate links will earn me a small commission. 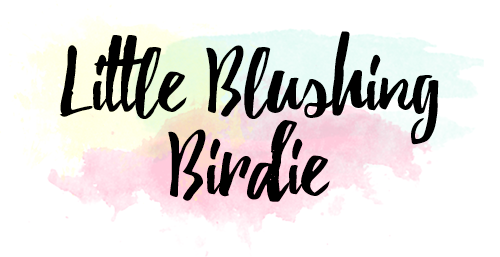 Every little bit goes a long way to help support me and my blog, so I thank you greatly in advance should you choose to use them! Using an affiliate link does not impact your purchase in any way, and your checkout process is the same as if you had navigated directly to the brand website. If you want to save some extra money, you can also use any of my affiliate and non-affiliate discount codes listed below at checkout! 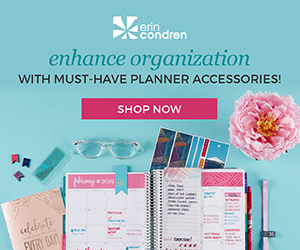 Emilie Cordon Erin Condren Designs Juno & Co. The following links do not earn me commission, but rather bonus points or funds to whatever the particular site is. All customers of these sites have these referral links, so if you choose to sign up, you can get one too! Thank you in advance if you choose to use my referral links. I always greatly appreciate your support! Boxycharm // Use my link and I’ll earn 500 “charms”. Boxycharm also offers frequent promotions where we both get a free product in our next box when you sign up using a referral link! Ebates // Use my link to earn $10 of Ebates cash back with your first purchase of $25 or more after signing up, and I get $25 in credit. FabFitFun // Use this link to get $10 off your first box, and I get $15 towards my subscription. Stitch Fix // Use this link to get $25 off your first fix, and I will get $25 towards my next one as well. Winc // Use this link to get $22 of free wine, and I get $15 off my next Winc purchase.